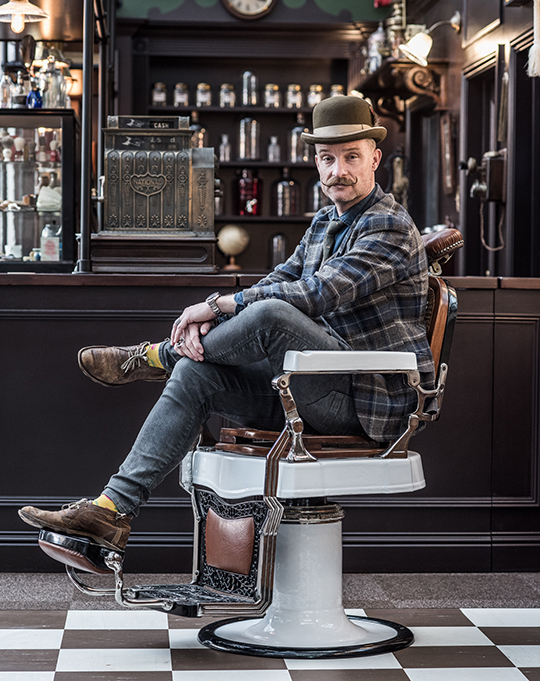 Iain Crockart has been busy recently adding to his personal portfolio, shooting at the book launch of high end male grooming brand, Captain Fawcett. 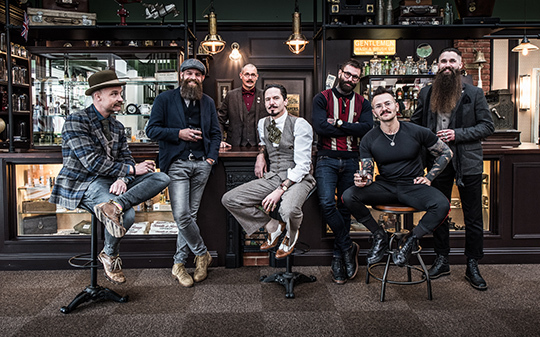 Shooting these portraits of different characters (and beards) at the launch, Iain captures the personalities here perfectly against a backdrop of a traditional barbers. Lovely work!